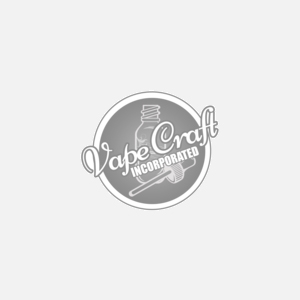 Vibe by Vape Craft Inc, is a new and exciting line of eliquids that are perfectly blended with vibrant flavors to give you an experience like no other. Vape to the beat of your own clouds with 5 new flavors that represent the style of music that you love. Try the new Vibe line today!